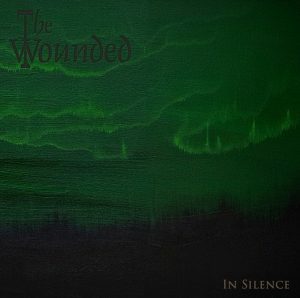 The 20th anniversary album ‘In Silence’ will be released on the 1th of December 2018. 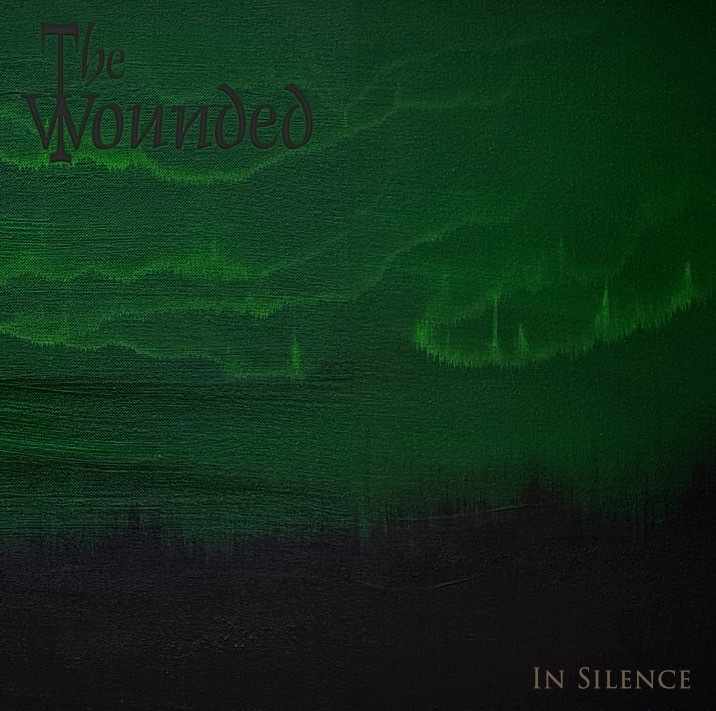 The album contains 9 old The Wounded songs of every album. All re-recorded with a more ambient arrangement. It’s different, but close the emotional essence of The Wounded. On that same day we present the new album on TollyfFest 2018, where we will play the ‘In Silence’ album fully integral. With all songs in it’s original ‘rocking’ version. Tickets for this special show are available at www.the-wounded.nl. So don’t miss it!